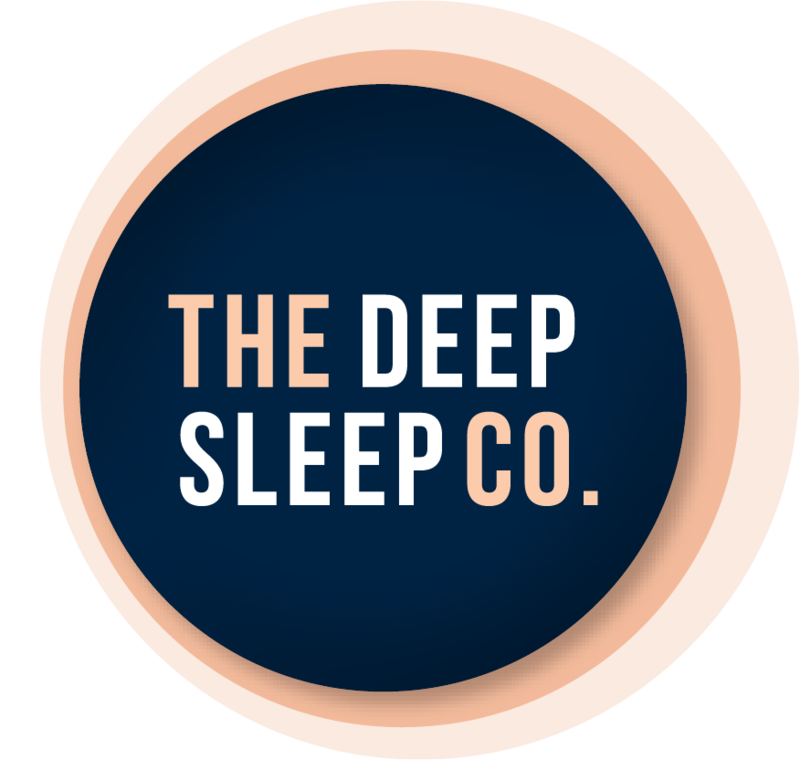 The top herbs for treating insomnia | The Deep Sleep Co.
Insomnia affects between 33-45% of Australians. This ranges from short-term sleep disturbances to chronic insomnia. Lack of refreshing sleep not only impacts focus and performance it also increases the risk of heart disease, diabetes and immune dysfunction. Herbs are powerful allies in the fight against insomnia and they have a long history of helping us sleep better and feel better. They are highly effective and lack the side effects associated with pharmaceutical medication. Read on to find out the best herbs for insomnia and how to use them. Chamomile is the Swiss army knife of the herb world. This humble herb provides many health benefits. The dried flowers of chamomile, a member of the daisy family, are familiar to most of us. Because it is so familiar, we can sometimes forget how useful this herb is. Not only does it help you to relax it also relieves indigestion and bloating. Inhaling the steam also reduces hay fever symptoms. A cold tea bag on the eye will alleviate conjunctivitis before you can say “Matricaria chamomilla” (Its official Latin name). Chamomile reduces anxiety and decreases the heart rate by modulating the GABA receptors. (GABA is a relaxing neurotransmitter essential for sleep.) GABA receptors are the target of many pharmaceutical sedatives. A 2005 study found chamomile significantly reduces the time taken to get to sleep. This herb is usually taken as a tea and is widely available. For greatest relaxation benefits steep 1 tablespoon in hot water for 10 or more minutes. Longer steeping times brings out the bitterness. Add a little honey if you wish, to make it palatable. Chamomile is suitable for both young and old and is safe for pregnancy and breastfeeding. Avoid if you are allergic to plants in the Asteraceae (daisy) family. Although not familiar to many of us in the Western world, the seed of Zizyphus spinosa (sour date) has a long history of use in traditional Chinese medicine. This herb is beneficial for sleep problems relating to circadian disruption such as occurs with jet lag, shift work or ageing. It is also helpful for sleep disturbances during menopause. One of the phytochemicals in Ziziphus, jujuboside A, helps to relax the hippocampus area of the brain improving deep sleep and memory. Other phytochemicals act on the neurotransmitters GABA and serotonin to decrease the time taken to get to sleep and prolong sleep duration. In one study, after 4 weeks of treatment, sleep time had increased by an hour. Participants also reported increased daytime energy levels. This herb is best taken as a tablet or tincture. Lower doses reduce anxiety, and higher doses are sedative. Take 1 hour before bedtime. Zizyphus has an excellent safety profile and is suitable for both children and adults. Avoid zizyphus during pregnancy and breastfeeding due to a lack of available safety data. Green oats are the immature seed and stem of the wild oats (Avena sativa). This humble plant has developed a saucy reputation on the Internet where many articles are calling it herbal Viagra! Green oats are a deep acting nervous system tonic. I suspect it is this action that has a secondary effect on enhancing libido. Green oats support sleep when coming off an addictive substance such as nicotine, because they help calm feelings of agitation. Although extensively studied for cardiovascular disease, research on green oats effects on sleep is lacking. Green oats have a slightly sweet and cooling taste making it palatable to take as a tea. The profound effects take some time to develop. Daily consumption as tea is the perfect way to get the benefits of this herb. It combines well with chamomile and skullcap. It is also available as a tincture. Avoid green oats if you have coeliac disease, but otherwise, this is a safe herb for both young and old. It is also suitable for pregnancy and breastfeeding. Skullcap (Scutellaria lateriflora) is a member of the mint family with a long history of use by Indigenous Americans. This herb is a nervous system tonic for both chronic and acute tension. Skullcap‘s ability to reduce irritation in the nervous system has seen it used in the prevention of epilepsy and anxiety. The flavonoids baicalein and scutellarein bind to GABA- A receptors relaxing the nervous system. Skullcap may also modulate serotonin. It works well as a tea, either hot or cold. The dried leaves do lose potency with age so ensure your supply is fresh. Skullcap is also available as a tincture or tablets. Although skullcap is a safe herb for young, old and in pregnancy and breastfeeding, make sure you are buying it from a trusted source. There have been instances where it is contaminated with the toxic germander. Often referred to as a ‘herbal tranquilliser’, valerian has been helping people to sleep since Hippocrates was a boy! 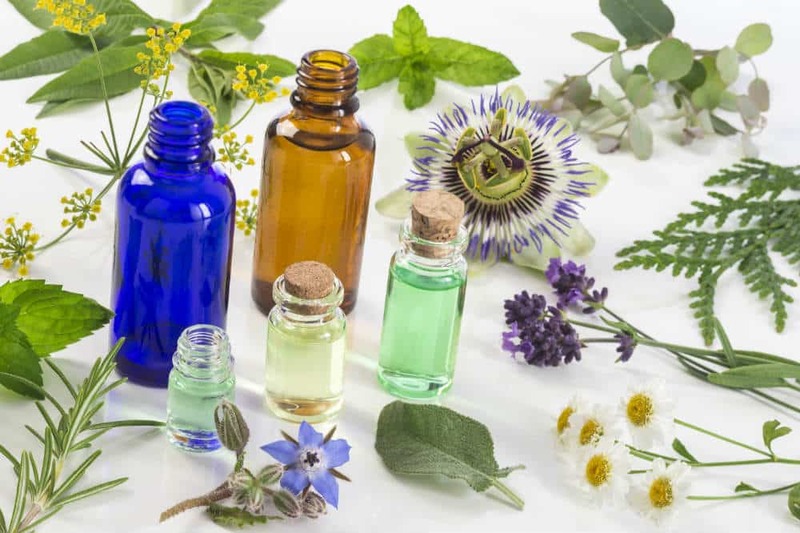 Even though the dried herb has been described as smelling like sweaty socks or wet dog, it is a popular and common sleep aid. Valerian helps you go to sleep faster, decreases night awakenings and can also give you vivid dreams. Unlike pharmaceutical sleeping pills, there is no next day hangover. For a small percentage of people, valerian can be stimulating. This may be because the person is ‘constitutionally’ hot and valerian is also energetically warming. To counter this, it’s often combined with hops and lemon balm which are cooling herbs. Valerian improves sleep quality, lowers periods of wakefulness and increases slow wave sleep. Like many of the other sleep herbs, Valerian increases the activity of GABA receptors. A formula containing 1.5g of the dried herb had a similar effect to oxazepam (Valium). Valerian root can be taken as a tea, but the smell can be very off-putting and will permeate your pantry! I usually recommended this one as a tablet or tincture. Take one hour before bed. You will get an effect with a one-off dose, but the benefits will increase the more you take it. Valerian is a safe herb. It is usually okay to use during pregnancy, but it is not recommended during breastfeeding. Do not take concurrently with pharmaceutical sedatives. For herbs to be effective in treating insomnia it is important to use the appropriate form. Teas are readily available and suitable for mild, transient sleep issues. For more stubborn forms of insomnia, the more concentrated doses available in tinctures and tablets will give a more pronounced result. Speak with your Herbalist or Naturopath for more information. Please note: This article is not to be used as medical advice. Please consult a medical professional before using any supplements. This post may contain affiliate links. 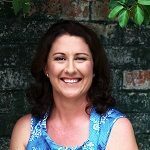 Norelle Hentschel is an experienced Naturopath and Herbalist with a Your Remedy Naturopathy in Sydney. She has a special interest is helping support healthy sleep by addressing the underlying cause. That’s for providing such a great article on hers for sleeping. I was looking for something just like this. Keep up the good work. Thanks Tonja, I appreciate that. Very interesting. Thank you for explaining the use of all these herbs so fully. Thanks for reading. I only have connections to places in Aus that sell it but you must be able to get it in the UK. Usually if something is available here its already available in the UK and US. Best of luck in your search.